﻿ FIFTH11 - The Ultimate Thailand Software Developer. 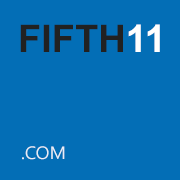 FIFTH11 is Copyright ©2011 Fifth Eleven Intregation Company Limited. All Rights Reserved.